This is the song and lyrics that all freedom fighter in Africa especially Nigeria should meditate on. I remember when Sinead O'Connor did the song a capella on Saturday Night Live and then held up the picture of Pope John Paul II and tore it up. It was a very shocking moment in TV history. Gerry is right. 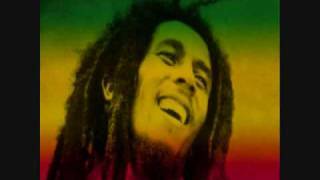 The song is made from that ethiopian emperor's speech.Bob found them almost perfect to express his own toughts and made a beautiful song. This song most certainly does have a name. It's name is WAR, by Bob Marley, and it is the single greatest song ever written. Trust me. I'm a doctor. These are'nt his lyrics. it is him reading one of heile sellasie's speeches. The music to it though accompanies it perfectly. You can kind of tell that he is trying to fit words in when u listen 2 it!